How can you become a Destination Wedding Photographer? Destination Wedding Photographer – Photography isn’t a gig that pays well. However, if you go down the commercial wedding route, you can earn a decent pay cheque and have a great time too! It’s not a large step from artistic to a destination wedding photographer; in fact, they are largely the same thing. Especially in Vilnius Lithuania – It’s All About Getting Married! In this day and age, couples want unusual and bold images of their big day. All you need to do is get some experience and away you go! Do your research online and compile a list of destination wedding photographer you like. Contact these people through email, and do all you can to get tips from them. Where possible, ask them to give up some of their time to do a small workshop with you (although don’t expect to get this for free). To begin with, you may have to do some wedding gigs for free (or very cheaply). Taking pictures at a family wedding is always a great place to start; or you can prey on a budget ceremony. Alternatively, ask any friends who still have their wedding dresses to do a shoot with you. Build up a portfolio you can be proud of. Your website will be the main reason why people contact you in the first place. You’ve got to make this good. Choose a company name and design a fantastic logo that reflects your style and talents. Get your website to rank through using SEO. This process would take another article to explain, so click the links for further information. Join any wedding photography groups or forums you can and start building relationships with other wedding photographers. Network with other wedding vendors (florists, caterers…etc) in your area, as they may recommend your services in the future. When you get a destination wedding photographer gig, remain utterly professional at all times. Arrive very early to the wedding venue ceremony and allow yourself to walk around the area, familiarizing yourself with the terrain. Brainstorm photo op ideas for later and come prepared. Do not allow any room for mistakes. Losing the wedding photos accidentally would be a travesty. Always bring back-up cameras with you, multiple lenses, plenty of batteries (including rechargeable), and all the memory cards you can get your hands on. You never can be too careful. Bring your laptop, so you can photo dump, when things are quiet. 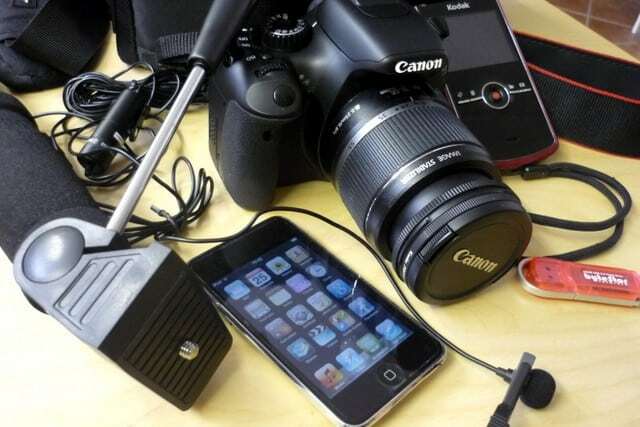 Technological disasters do happen, so make sure you THOROUGHLY back up anything you take. The wedding party will be freaking out, in the run up to the ceremony. Make sure you’re easy to contact through email or on the phone, and that you reply swiftly. Meet up with the couple several times to discuss what they want and work out pricing. How much will the wedding party pay for, if it the wedding takes place overseas? Once the day is done and you’re sure everyone is happy with the photos, ask for referrals for the future. Also ask whether it’s okay to use some of the pictures on your website. These are some of the ways to start to become a Destination Wedding Photographer. Documenting one’s travel has gone a long way from the usual methods that we have grew up with. Photography isn’t just done for the sake of having something to remember experiences with; it has also become a supplement to travel blogging. Travel blogging can help you experience your travels, click here for some travel blogs we like. As opposed to analog and more private means of documenting travels like travel diaries, themed playlists, and scrapbooks, travel blogging helps you experience destinations differently. Armed with the best DSLR camera they can afford, travel bloggers seek to translate their experience of a place in the best way possible for their readers. And due to this self-imposed responsibility, they take the initiative to improve their photography skills through reading books and other reference materials, as well as joining workshops. They start from taking so-so photos and gradually move on to taking better ones as their readership grows. Aside from studying how to take better photos, travel bloggers also study how to post-process their photos to create that blog-worthy effect that we see on many travel blogs right now. Adequate knowledge in post-processing is also useful in saving photos that they took in less-than-ideal conditions (e.g. low lighting, no place to set up a tripod, etc.). So if you get into travel blogging, your photography skills will improve as you go along. For regular travelers, it is easy for them to just shrug off activities that may not be part of the regular itinerary or a part of the tour. However, travel bloggers feel like they have to bring in something extra to the table; thus, they try to go a little further in the experiences they try and the places they go to. They even choose the best action camera to accurately document these experience for their readers’ viewing later. Anthony Tipling-Bower of GeordieTraveler.com is an example of a travel blogger who is not afraid to go further. Despite his inability to walk, he was determined to do everything that other travel bloggers can do during trips. He tells Stuff.co.nz his story. “For two hours, the tour guide was trying to convince me it just wasn’t possible to join in with this section of the tour. I just wasn’t going to accept that. In the end, the tour guide caved in and allowed Bower to participate in that final part, which he successfully completed first among the group without assistance from anyone. Whether you’re differently abled or not, travel blogging pushes you to go beyond your limitations. And adding that extra activity or trip to your itinerary (or maybe scrapping your itinerary altogether and just randomly exploring the place by asking the locals) can provide you a deeper and richer experience. Some travel bloggers have day jobs and just do travel blogging on the side. It is a way for them to de-stress and tap into their creative sides. For some, its effects are deeper, as it allows them to channel their negative emotions into something more productive. This was the case for Liz Carlsson of Youngadventuress.com. Before becoming a travel blogger, Carlsson was constantly sick and depressed. But since she started travel blogging, she no longer suffers from the same predicament. Carlson writes in her blog: “We all need creativity in our lives, and only now looking back do I realize how much I suffered when I put it aside. From being just a way to document her trips digitally, travel blogging has been Carlsson’s tool to express her passion for storytelling. You can make your travel blog serve whatever purpose you want and look however you want it to. You can even set a theme for different parts of your trip that will allow you to approach your travels differently. And exchange tips with them, too. That’s the beauty of always being connected. Since your blog is out there for public consumption, people with possibly different experiences who have been to the same destination can give you tips on the best lodging, unique places to visit, and food and experiences to try. It can even connect you with the locals who can give you insider tips usually not found on travel brochures. Connecting with people with the same passion as yours allows you to build a community where you can enjoy friendship and support for matters not normally understood by those outside your hobby or profession. Travel blogging is not for everyone, as some prefer to travel at their own pace without the pressure of having to document every little thing they try and every place they visit. But as mentioned above, this type of trip documentation has its merits, too. At the point when you are writing a blog entry, your current emotions and disposition are captured as well. So when you look back at your blog entries in the future, you see not only the date and which place you visited. You see a re-telling of what happened, how you think and perceive things, how you felt about the activities you did that day, and how your blog readers reacted. When you visit a place, you do not just walk in as yourself. You bring your readers with you. When you look around, you’ll carefully choose what to capture and consider whether your readers will like it. When you write a blog post, you do not just think of what that trip meant to you. You also think of including information that will benefit your readers. Travel blogging is documenting your travels through sharing. With the boom of social media platforms like Instagram and Pinterest there’s millions of travel photos and information at the tip of your fingers. Images are so powerful, an amazing photo of a specific travel destination or landmark can really get you into the mood to start making plans for your next trip. We’re constantly online getting inspiration from the many images we find on a daily basis. The images of outdoor lovers standing on the Kjeragbolten boulder are both scary and incredibly adventurous. This rock is a glacial deposit in a crevasse of the Kjerag mountain in Rogaland, Norway. 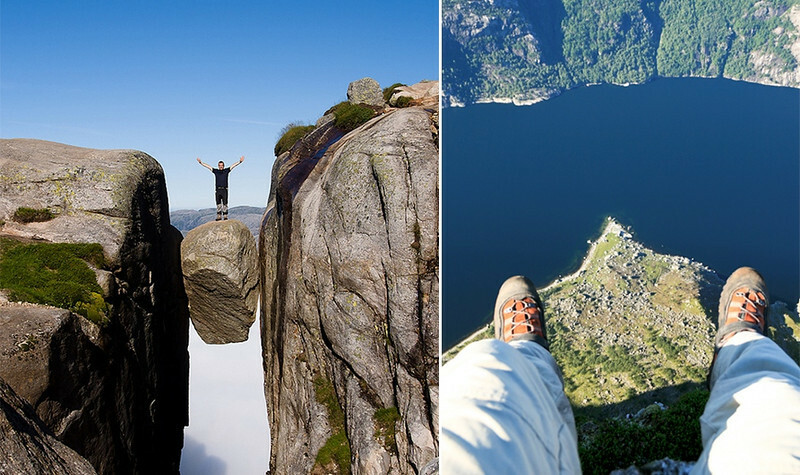 Thousands of hiking lovers risk their lives on a daily basis just to grab a shot of themselves standing on this rock. A 1,000 meter drop combined with the wind makes this one crazy photo spot. Hillier’s extraordinary bright pink color makes for stunning photos found all over social media platforms. 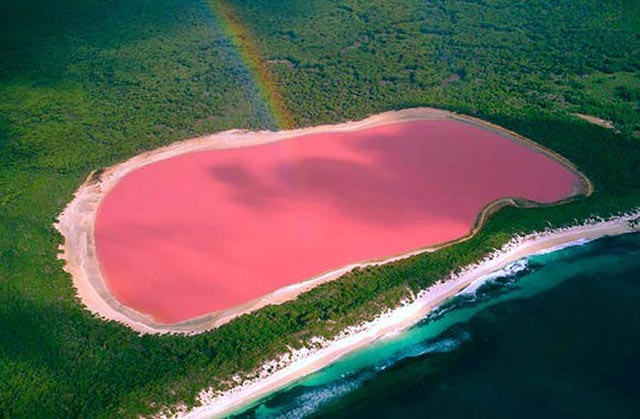 It’s no Photoshop job, it’s one of the world’s few pink lakes and is caused by organisms and bacteria in the salt crusts. Needless to say, the bubble gum pink is unmistakable and incredibly beautiful. This glorious sea cave has been around the globe on social media and the center of many interesting fake photoshop jobs. 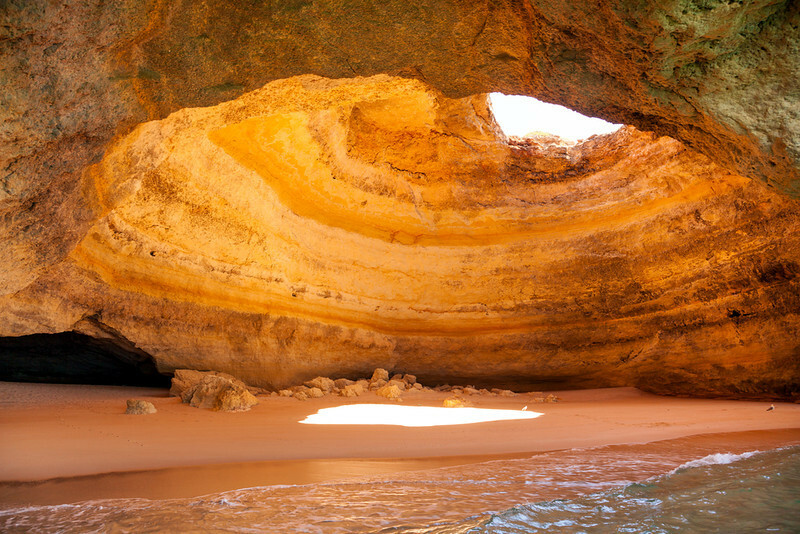 The cave is real and located near Benagil Beach in Algarve, Portugal. Some of the most beautiful cliffs, caves and beaches are located in Portugal and this one is no different. It’s a 21 mil boat trip (and a little swim) but certainly worth the effort! 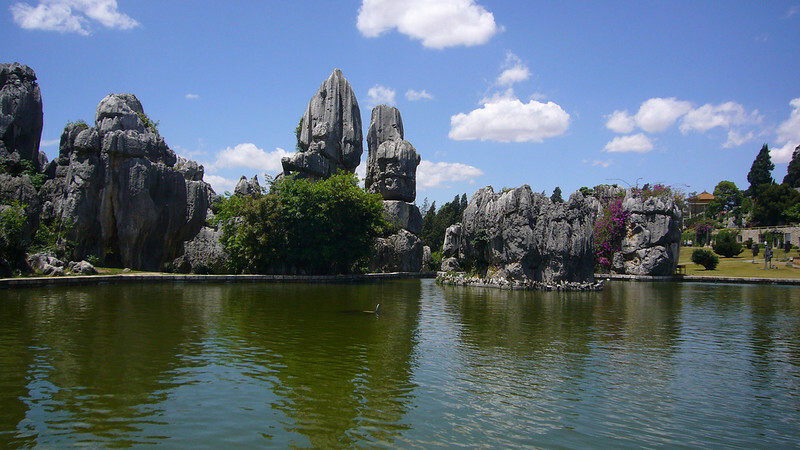 Known as the “First Wonder of the World, these tree-like limestone formations in the Yunnan Province of China are simply spectacular. 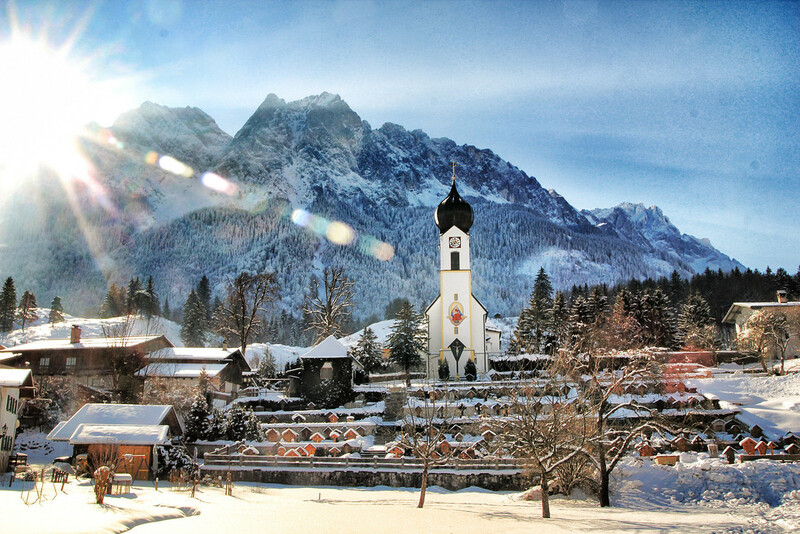 This destination has over 100 scenic spots and is a favorite among tourists from around the world. This natural phenomenon also houses the Dadie Waterfall which is equally impressive with it’s 300 ft fall, a truly amazing sight. This spectacular 500 ft high chalk headland can be found in Southern England and apparently is the most famous suicide location of the area. The photos found online are so stunning, almost unreal! 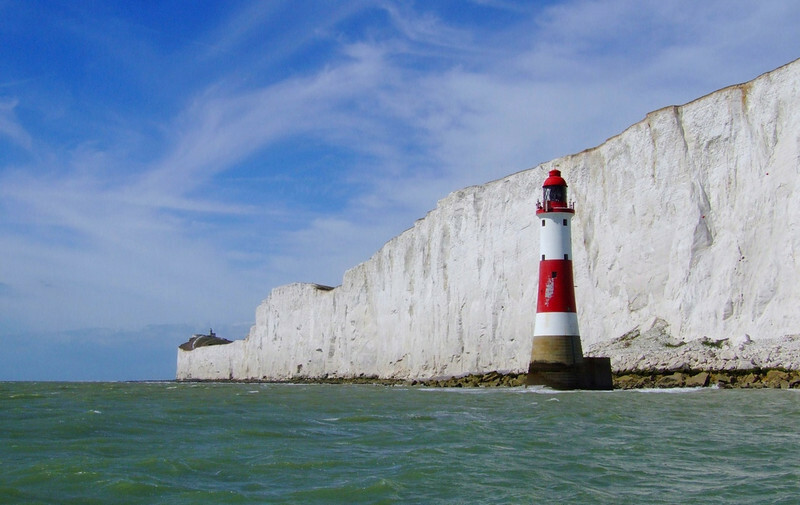 This dramatic location is a must visit if you’re in the area, has views of Eastbourne and the English Channel as well as a neat red and white-stripped lighthouse. I realize it’s late summer when…the sun sets earlier again in Sweden, leaving us all longing for spring again. The sun is very important for Swedish people, as we live in an extreme climate – during winter, it’s dark all day long, while in summer the sun never sets. So it’s always a big celebration when the spring arrives with longer days, and always melancholic when you start to notice the sun setting earlier, and slowly disappearing until the next year. I realize it’s autumn when…I keep stepping into puddles. The cities are grey and dull during autumn, but the forest is so colorful, with golden leaves and lots of mushrooms and that amazing smell from all the rain. Sweden morning and the sun glittering snow in the mountains. I wake up in the Sweden morning and the sun is shining over a fresh layer of white, glittering snow in the mountains. The winters in the mountains are very special for us, and they make anyone share a respect for nature’s force – in the mountains, the winter is dangerous, it’s exciting – it’s alive. I realize it’s spring when …even the old people go outside to enjoy the sun! In spring, flowers start to bloom, the grass goes green, but best of all – people come out from Winter hibernation and enjoy the sun. Thank you for the good writeup. It actually was once a leisure account it. Look complicated to far added agreeable from you! By the way, how could we be in contact?